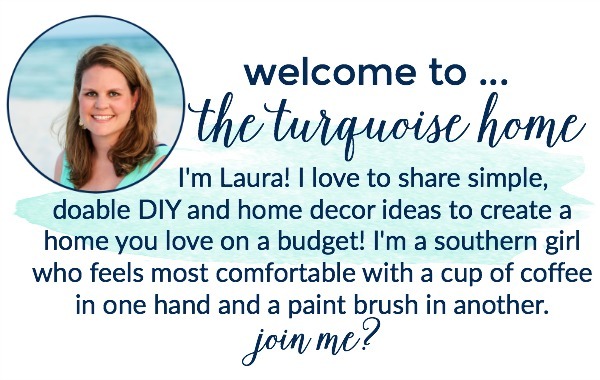 I’m so excited to share about one of my favorite essential oils with you today! When I first opened my starter kit and started smelling each one, I wasn’t in love with this one. Little did I know I would come to love the scent and use it every single day! Which oil am I talking about? The wonderful Peace & Calming, of course. This popular oil blend contains tangerine, orange, ylang ylang, patchouli and blue tansy. The earthy smell is fabulous and it helps me get a good night’s sleep every night. 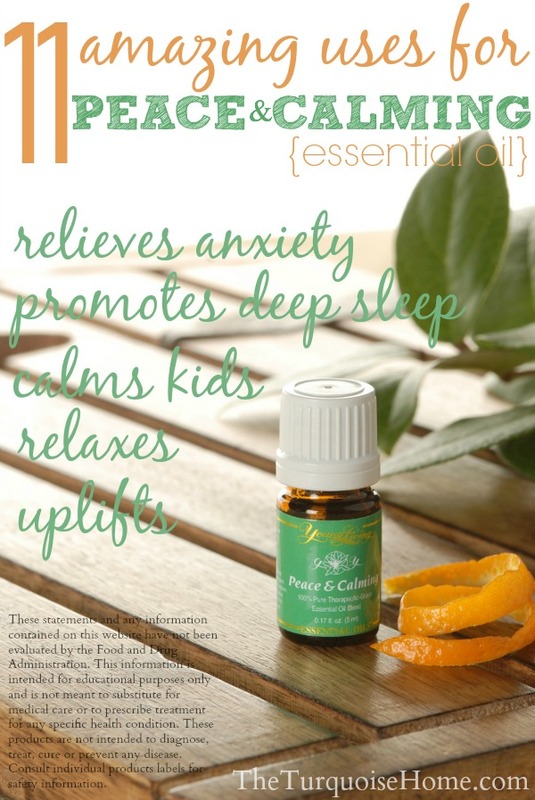 Peace & Calming® is a gentle, fragrant blend. When diffused, it helps calm tensions and uplift the spirit, promoting relaxation and a deep sense of peace. When massaged on the bottoms of the feet, it can be a wonderful prelude to a peaceful night’s rest. Peace & Calming may be especially calming and comforting to young children after an overactive and stressful day. I love how this oil is safe for children – and pets! Apply behind the ears of your pet when he is scared of thunder or stressed. Dilute a drop with carrier oil and rub on a child’s tummy or bottom of feet to calm a tantrum. Diffuse 4-6 drops at night to relieve teeth grinding. Add 5-8 drops to a half a cup of epsom salt and add to a bath for a calm and relaxing effect. Diffuse in the home or in the car to calm overactive children. Use as perfume by rubbing on the wrists and behind the ears, especially before a stressful meeting or event. Add to coconut oil for a relaxing massage and relief from daily stress. Rub on the back and behind the ears of hyperactive pets after running around with the children. Apply to the wrists, edge of ears, neck and bottoms of feet to calm an anxiety or panic attack. 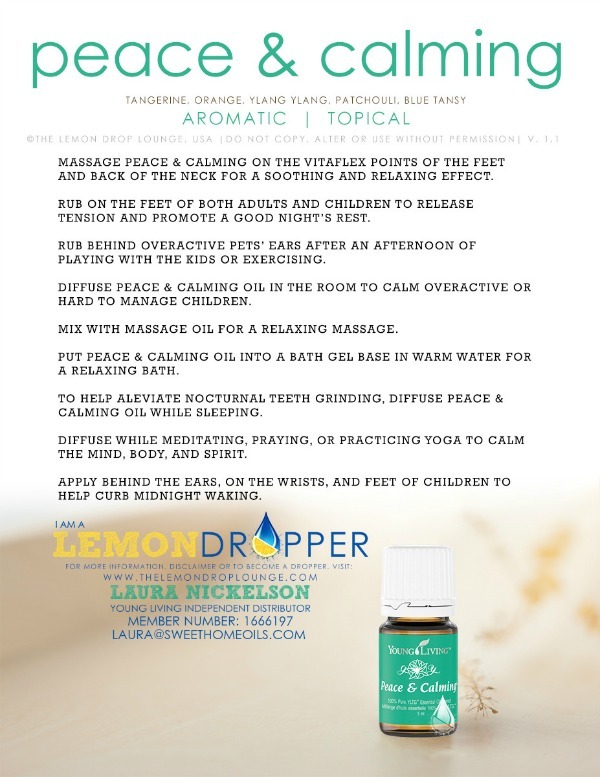 To learn more about ordering your own bottle of Peace & Calming or other Essential Oils see my Becoming a Member page. 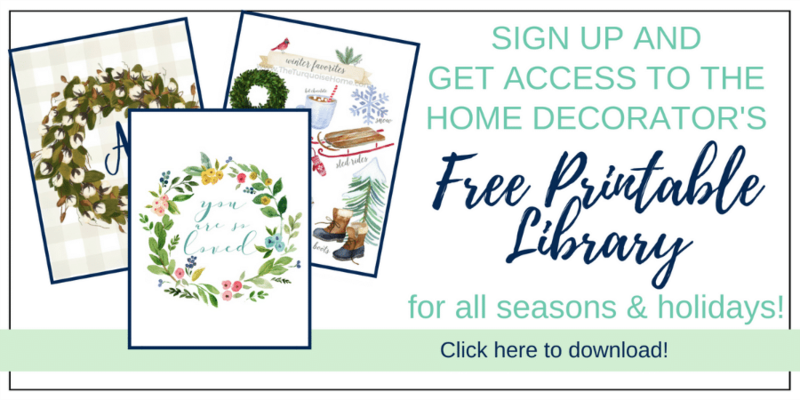 If you’re curious to learn more, would like to try a bottle at a discount, or have any questions at all about using essential oils for health and wellness, please don’t hesitate to Contact Me! Disclaimer: These statements and any information contained on this website have not been evaluated by the Food and Drug Administration. This information is intended for educational purposes only and is not meant to substitute for medical care or to prescribe treatment for any specific health condition. These products are not intended to diagnose, treat, cure or prevent any disease. Our content is not purposed to replace professional medical diagnosis, treatment or advice. Information obtained from a Young Living member should never cause disregard or delay seeking advice or treatment from a medical or healthcare provider. Use of any information from the content of this site solely at your own risk. Consult individual products labels for safety information. 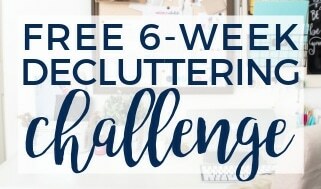 « Cleaning up Outside + $100 Ace Hardware Giveaway! I am currently using it in a plantar’s wart on the bottom of my foot. I apply one drop onto a new bandage nightly for 3 weeks now and the painful wart is almost gone! AMAZING blend of oils! I love pico de gallo!! I am growing some cilantro and can’t wait until I have a little more to try this!! Looks so delish! Thanks. I’m still in the dark about the science behind what ‘essential oils’ is, but hey… Calm is the name of the game with three daughters under 5 years old! Laura…would this be good for a kid to wear in one of those diffuser necklaces at school? I love this oil for calming down at night and it just smells great. Can’t be without it for 3 year old tantrums…..would love a little one to carry around. I would live to use it diffused as a natural choice to help combat my anxiety. I would love love love to try this essential oil for menopause wrecked sleep!!! I also want to buy your starter pack but no way can do the $150. I’m saving up for the $40 one then I will join from your website. Thank you for posting this contest!!! Would love to try it on my nervous 9yo son. For my children that can’t seem to get to sleep at night! I’d diffuse that late evenings to get everyone ready to sleep. Hmmm. I would use it to help me sleep. Don’t we all need a little more sleep? I would use it to help promote better sleep. Thanks! so many uses, but to help me sleep would be the main use. Thanks for the opportunity to enter. I would like to use it to help me sleep! I would use it with my endometriosis! I would use these at night to help me relax and sleep. Peace & Calming is all these things and more. It is wonderful to use when driving; especially when tired or when you know you will be in heavy, stressful traffic or on the freeways. Better than a tonic for the nerves, n’est ce pas? Low on this oil and what a blessing it would be to win this giveaway. Thank you for your generousity and a safe delivery of a healthy baby. I would use it for stress and to be able to fall asleep at night! I have Essential Tremor. I would love to try this and see if it will calm me when the tremors are real bad. Being able to go back to sleep easily after being awaken by my husband’s snoring! I really need this in my crazy stressed life! I’d love to diffuse this right before bed so my entire family can calm down and unwind. Lately it’s been particularly trying to get my older son to bed without waking up his brother! Thanks for the opportunity to try this product. Essence oil are the rage. I would use it to help get a good night’s sleep.